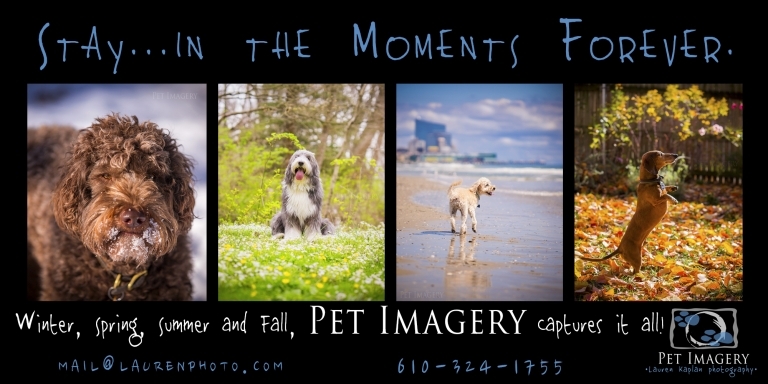 Pet Imagery by Lauren Kaplan Photography, Philadelphia, PA Pet Photography » Philadelphia's Top Rated Pet Photographer 5 years in a row! Thank you for taking the time to view the images! Looking forward to sharing my next session soon! Penny the Golden Retriever! Thank you so much for taking the time to view the images! Sending some good vibes to Hoppy! More Session Favorites coming up: a stud muffin kitty named Buddy and then a super gorgeous 1yr Golden Retriever named Penny! Have a great weekend! 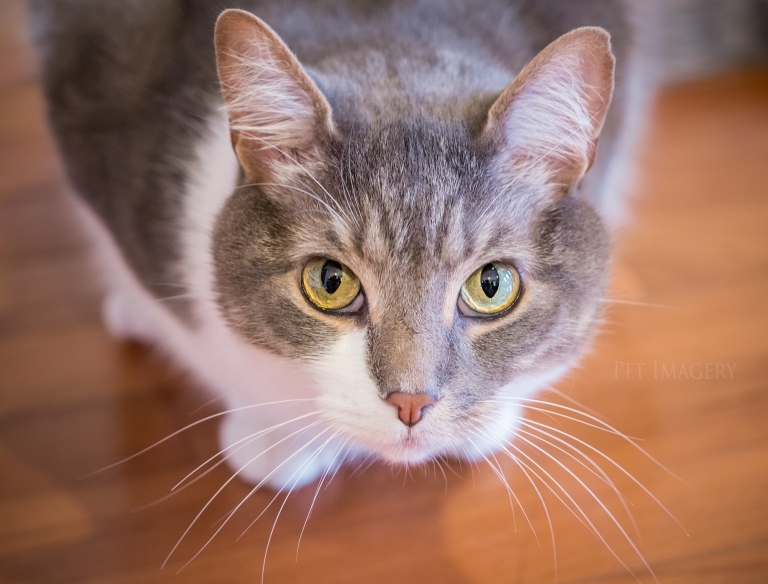 Hello and welcome to another episode of Pet Imagery Session Favorites! I have two gorgeous gals to feature today! Say hello to Tug, the Bernese Mountain dog (about 2 yrs) and Jackie the Great Pyrenees (over 13 yrs!) I know she doesn’t look a day over 3! What a fun time with these two and their awesome family! Tug actually lives up in Allentown but she got to spend some time with her gal pal Jackie at her home away from home in Lansdale. We got some lovely Winter sunshine and the dogs embraced the cool breezy air as it whipped their stunning fur around. I was so impressed with Jackie and how she worked the camera– like she had done a million photo shoots before! What a natural! Tug definitely basked in the glow of the limelight and looked amazing from pretty much all angles! I could seriously stare at these two all day…oh wait, I have! They bring smiles to my face! I hope looking at their photos brings you a little happiness too! Enjoy some of my favorites from the day! Thank you for taking the time to view the images! Wishing you a great day!